Originally created in 1992 when Michigan passed the returnable bottle law - which created the need for bags to collect the recycled bottles and cans. The Can Sacks® product line features high strength, multi-layer bags that are used to collecting beverage containers. 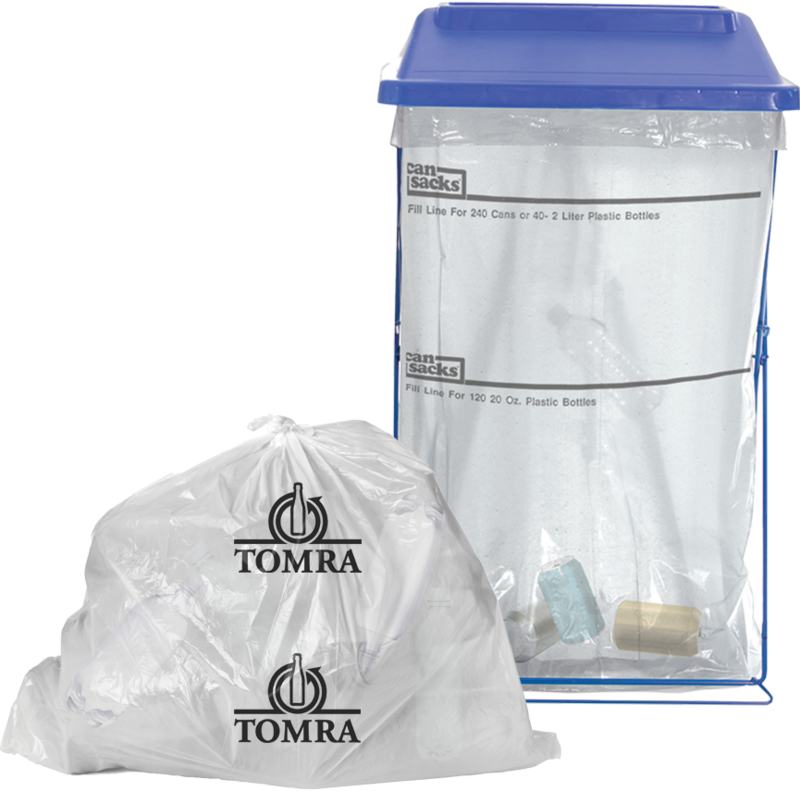 We also carry the popular TOMRA® Bags!